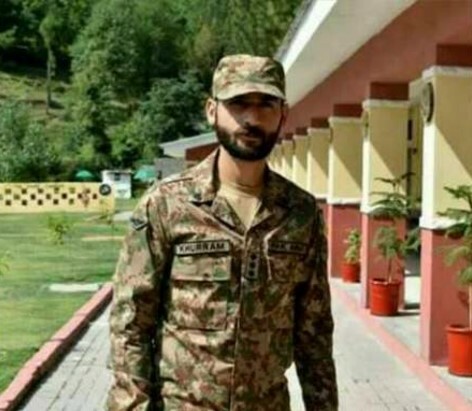 LAHORE – A young army officer breathed his last the other day after undergoing a hair transplant surgery at a private hospital in the provincial capital. Captain Khurram Tariq, from 62 Baloch Regt, was admitted in Lahore’s Combine Military Hospital with medical complications following the hair implantation. The officer had undergone hair implantation from on September 11th while on leave. Late Capt Khurram was unmarried and eldest among the siblings. He has three sisters who live with their parents. His death has left the family and friends in shock. 0 Response to "Army captain dies after hair transplant surgery in Lahore"